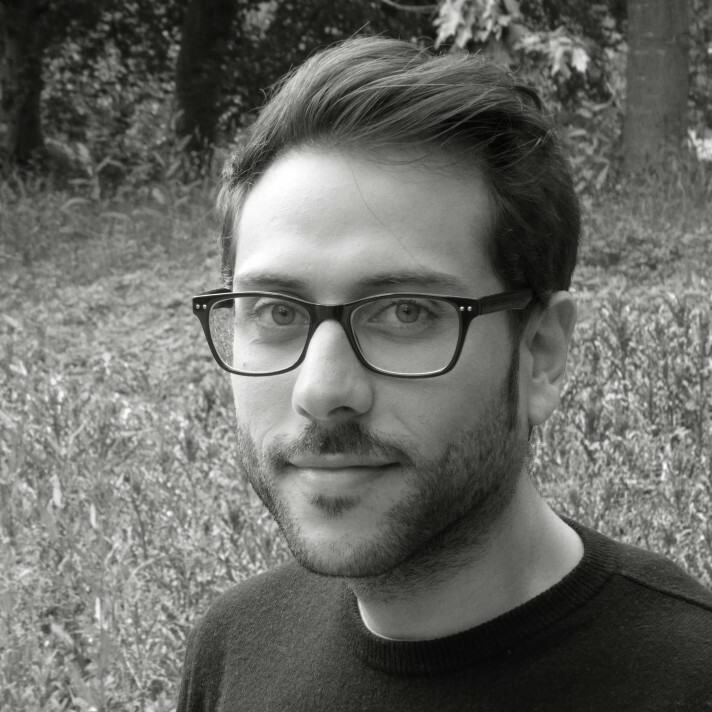 Antonino is a qualified Building Engineer-Architect (Five-year professional degree – RIBA part II equivalent). He worked in Rome and Palermo as Architectural Assistant working on a range of residential and commercial design from concept to detailed design. Antonino brings a mix of engineering and architecture abilities to the team and will be focusing on designing and drawing in 3D, 2D, concepts and presentations for the sales team.